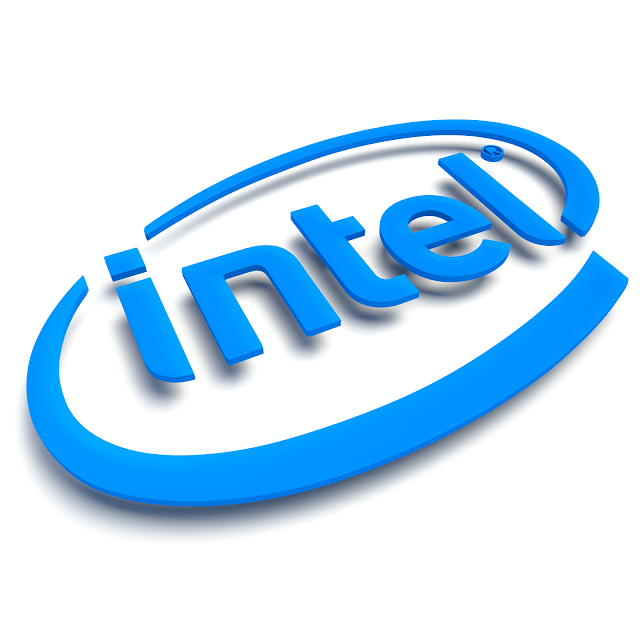 Intel Corporation was founded on July 18, 1968. Intel also makes motherboard chipsets, network interface controllers and integrated circuits, flash memory, graphics chips, embedded processors and other devices related to communications and computing. Founded by semiconductor pioneers Robert Noyce and Gordon Moore and widely associated with the executive leadership and vision of Andrew Grove, Intel combines advanced chip design capability with a leading-edge manufacturing capability. Though Intel was originally known primarily to engineers and technologists, its "Intel Inside" advertising campaign of the 1990s made it a household name, along with its Pentium processors. Designs, builds, tests and integrates applications and platforms to support Intel's IT business needs. We are looking for an engineer with experience in Linux Systems Administration, QA testing, troubleshooting of complex issues in the computing environment including interoperability issues within various IT infrastructure services.